YIWU Ekia Pet Products Factory which was founded in 2000 is an export- oriented manufacturer specializing in manufacturing a wide range of pet products . 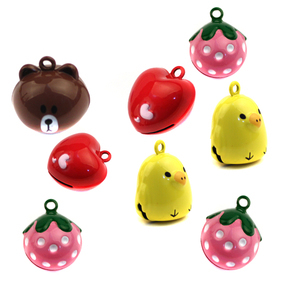 our main line covers : dog leashes,dog collars, pet beds, pet bowls, dog toys,pet brushes ,pet combs and pet cages 2.Q: Could you accept factory inspection9 A: It&rsquo;s ok and we have much experience of factory inspection. 4.Q: Is Sample free9 A: Common item is free if it exists in our 5.Q: How to solve product quality problem9 A: We will help you solve it seriously and do our best to decrease loss, you will get good results . International has earned an impeccable reputation as exporter and a renowned manufacturer since its establishment, M.K. The range is absolutely exclusive & clearly reflects the designer edge over the other available items in the market. 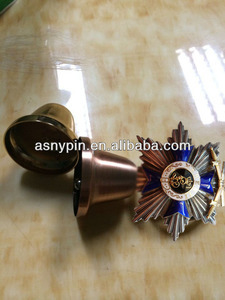 Note- Mold cost for new designs is not refundable Q- Can you make our design9 A- Yes, we can produce your custom design. Qingdao Dulami Infant Articles Limited Company Co., Ltd.
2&gt;The material we choose is always the non-toxic one and products always come out with high quality. If you are interested in our products,please feel free to contact me. Product price is subject to our final comfirmation, but it will be the competitive one. Till 2018, 35% of our sales staff are with oversea working experience. 50% of our sales staff have passed the highest language level in China. We have at least 3 people that know the details of your case before production. Available in 5 different diameters with High Polished Brass finish. Customized solutions for all your needs. Attractive offers to the retailers & wholesalers. 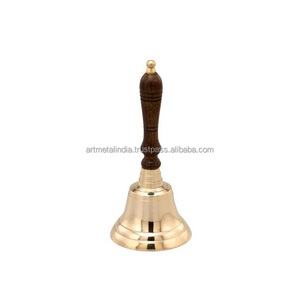 Alibaba.com offers 11,412 hand bell products. About 10% of these are baby rattles, 5% are metal crafts, and 2% are other musical instruments & accessories. 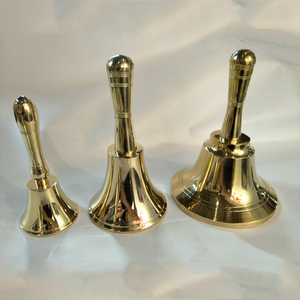 A wide variety of hand bell options are available to you, such as metal, plastic, and glass. 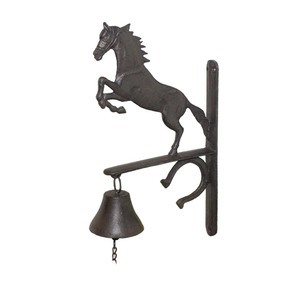 You can also choose from brass, iron, and steel. As well as from love, music, and buddhism. 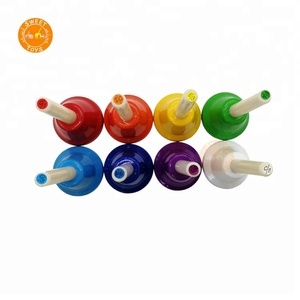 And whether hand bell is tag, tableware, or wind chime. 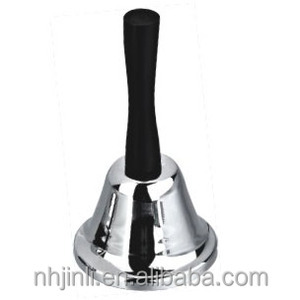 There are 11,442 hand bell suppliers, mainly located in Asia. 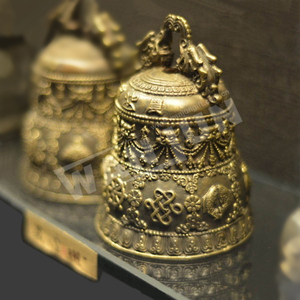 The top supplying countries are China (Mainland), India, and Hong Kong, which supply 93%, 3%, and 1% of hand bell respectively. 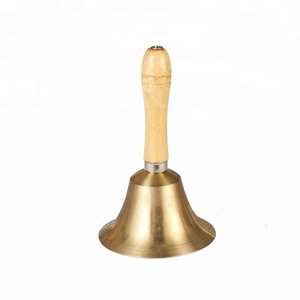 Hand bell products are most popular in North America, Western Europe, and South America. You can ensure product safety by selecting from certified suppliers, including 1,298 with Other, 1,069 with ISO9001, and 227 with BSCI certification.